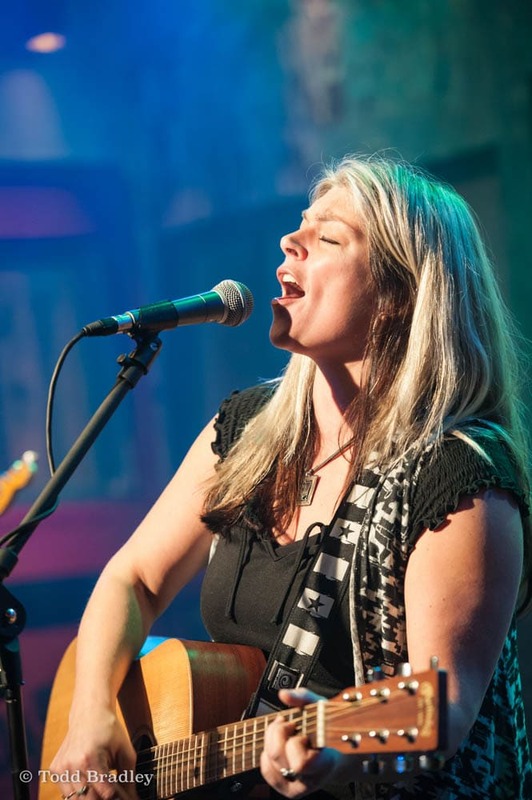 Stacy Jones is continually nominated for “Best of the Blues” awards in songwriting, performance, harmonica, guitar and winning vocalist of the year in 2010 & 2014 and was the winner of the 2015 IMEA award for Best Blues Song and last year she received the 2016 Blues Songwriter award and Best NW recording from the Washington Blues Society. In 2017 Stacy was added to the artist roster at Lee Oskar harmonicas. Her latest release Love Is Everywhere was accepted in the first round of Grammy Voting for the” Best Contemporary Blues Album and Best Americana Song categories and was chosen to represent the South Sound Blues Association as the entrant for the 2018 Best Self-produced CD competition at the International Blues Challenge in Memphis TN. The album made the list of Roots Radio Report top 40 Blues Rock albums of 2017. She has performed at the Chicago Blues Festival, SXSW, juke joints in Mississippi, riverboats in California, headlined festivals and shared stages with Elvin Bishop, Charlie Musselwhite, Lee Oskar, and many other legends.